So, in April, I was appointed the new secretary and have promptly taken far too long to post these meeting minutes. My apologies, and I will try to be more timely in the future! 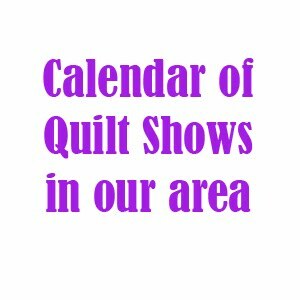 - Amy T.
The Cincinnati Modern Quilt Guild has a flickr page in which members can upload pictures of their current projects. Check it out! The by-laws were discussed by the group, and changes were made. The final copy, with these changes, has been mailed to members. Thanks to Holly and Lynn for putting together a member directory, a PDF was mailed to members. 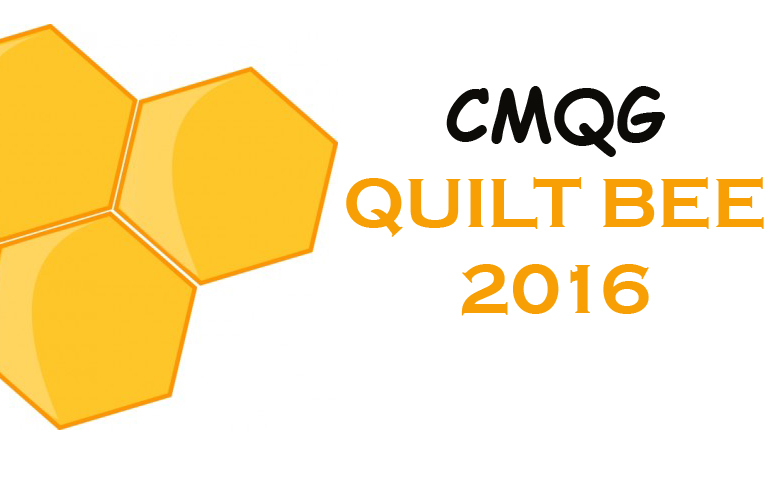 Please email cincinnatimodernquiltguild@gmail.com if didn't receive the email. As a reminder, this information is for personal, non-commerical use only. We are hoping to print some high quality flyers to hang around town: in quilt shops, coffee shops, etc. to advertise our guild. Holly has agreed to help with the design, and, if members would like, they may make a donation to our printing fund at our monthly meeting. Get on your thinking caps: The Special Events Coordinator for the Cincinnati Quilt Festival has asked local guilds to come up with proposals for special projects for next year's event. We will discuss ideas at a future meeting. Project Modern Challenge 3 is due June 30th. The inspiration word is organic, and the judge is Pokey Bolton. Mark your calendars: Due to scheduling conflicts at the barn, the June meeting is Thursday the 16th. Thanks to Victoria, we had a chance to play with our swap fabrics and test them on different solids. It was amazing to see how these colors changed the look of the fabric. Since, I don't know how to add photos to blog posts yet, check out our flickr page to see the pictures as well as what folks brought for Show and Tell.